Well it's official. My Pinterest addiction is back in full swing. For some reason I hadn't really touched it in several months. Not really sure what the deal was. But don't worry! I'm back. I do have to be careful. Sometimes Pinterest leaves me wishing for things I don't have. After pining stuff for my dream home I start to feel unhappy with the things that I do have. So even though the addiction is back, I'm making sure it doesn't skew my perspective of what's really important. So with that said! Here are my current Five Favorite pins. When I say "current" I mean I just pinned them last night before bed haha. Maybe #momboss would be better but whatever. I love this case. Anthropologie has some GORGEOUS new headbands out for summer and I want them all. How darling is this little space? So cozy. I wish I could just crawl into that picture and read. All. Day. Long. I also really like the hanging pictures. A cute way to display pictures and then swap them out for more current ones. My all time favorite Shakespeare play is a "Midsummer Nights Dream". Hands down. No question. "The Tempest" is a close second. 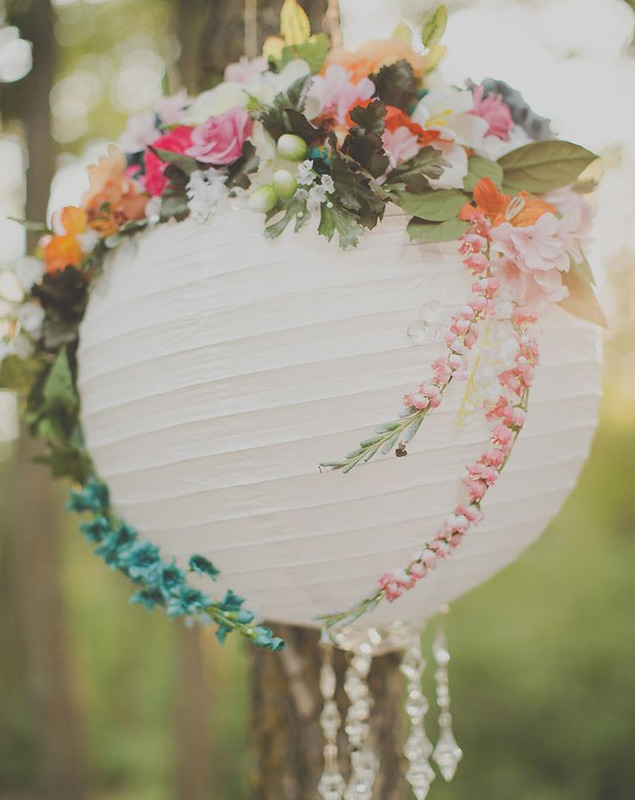 Anyway... Found this Midsummer Nights Dream inspired party on Pinterest and almost died. I will throw a party like this one day. We will wear masks, drink wine, and dance around in flower crowns. Andrew can wear the donkey mask hehe. Found this adorable ice cream party on Pinterest. When I'm pregnant ice cream doesn't make me double over in pain. It's a miracle! But a soon as that baby is out my lactose intolerance is back. Weird I know. I'd still love to do a party like this! You can click on each picture for it's original source. If you want to follow me on Pinterest you can find my boards here! Also, make sure you check out all the other lovely Five Favorites!